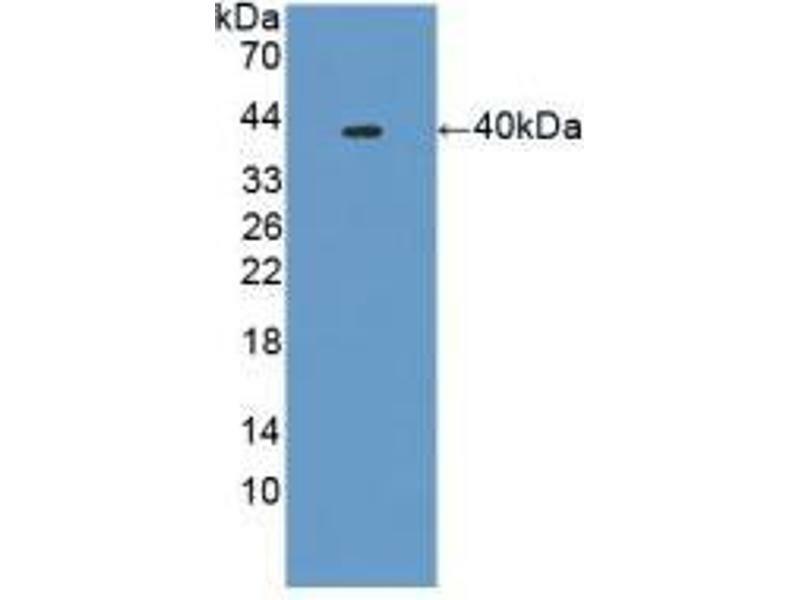 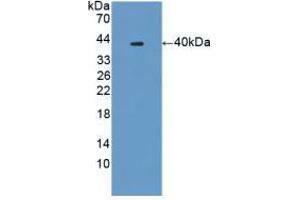 Western blot analysis of recombinant Mouse PLA2R1. 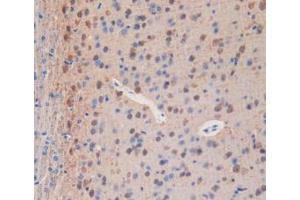 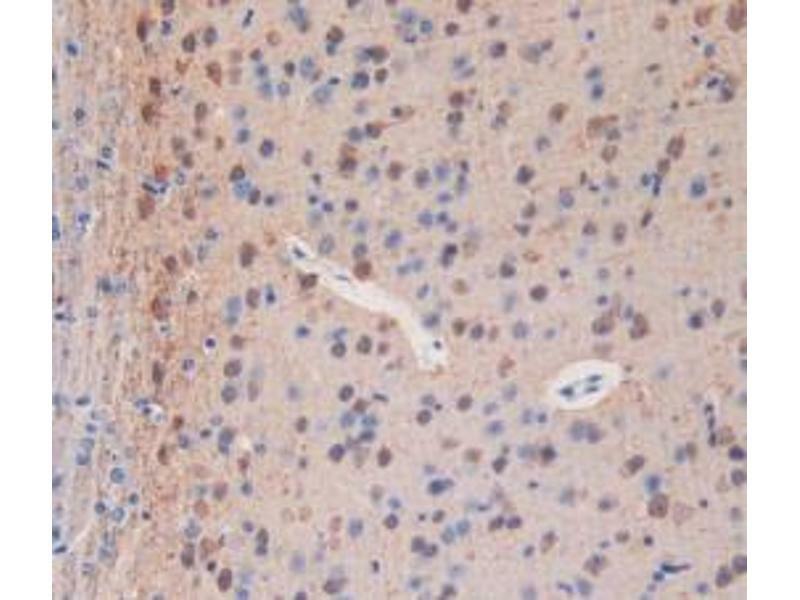 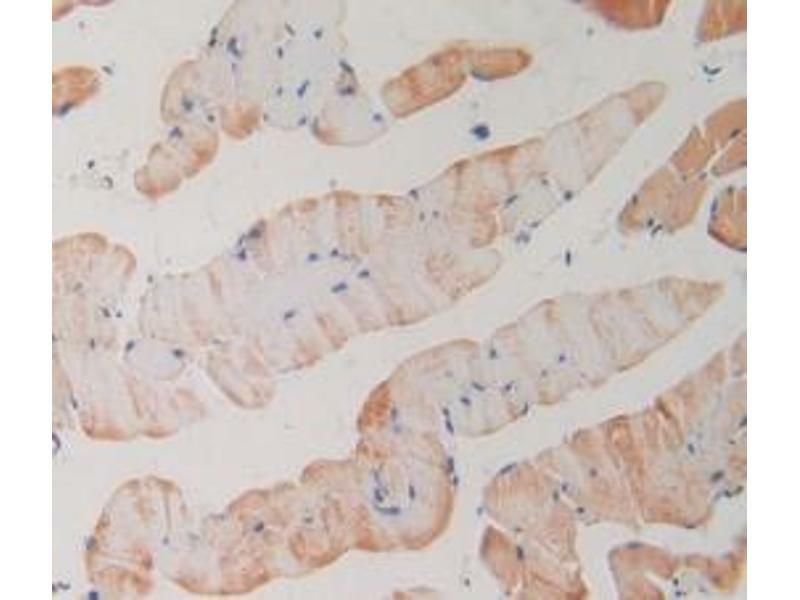 IHC-P analysis of Mouse Skeletal Muscle Tissue, with DAB staining. 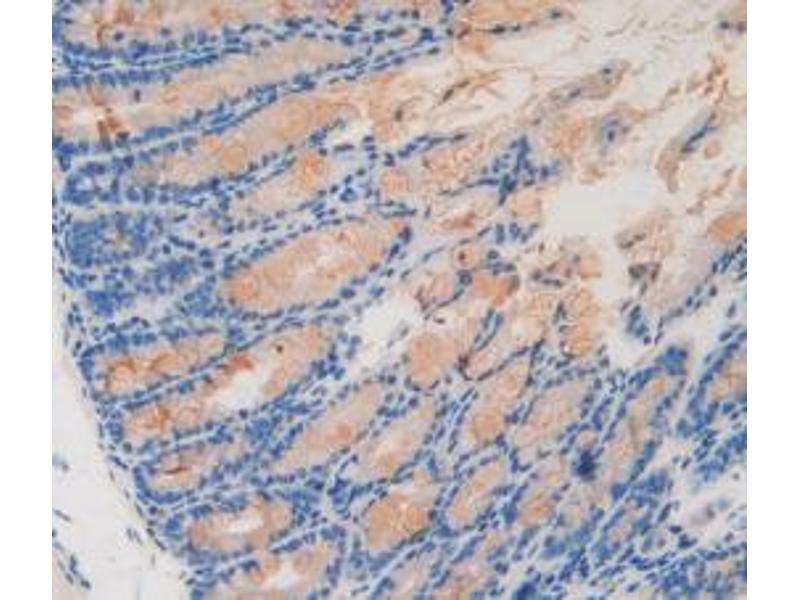 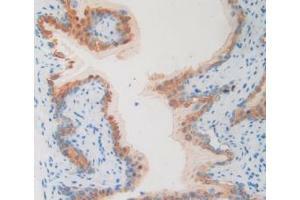 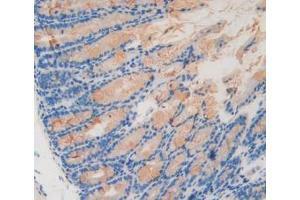 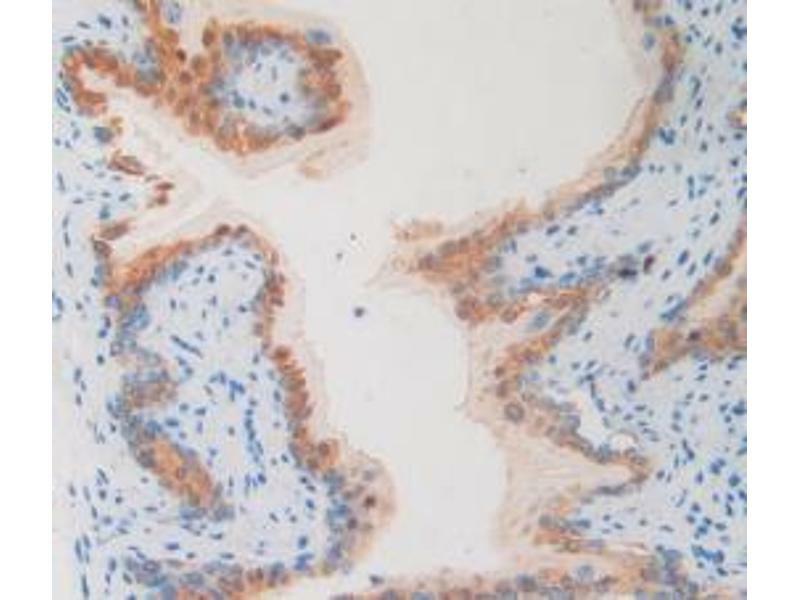 IHC-P analysis of Mouse Vas Deferens Tissue, with DAB staining. 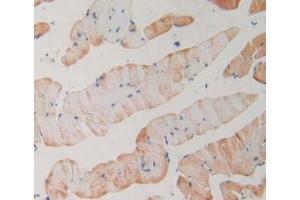 IHC-P analysis of Mouse Intestine Tissue, with DAB staining.